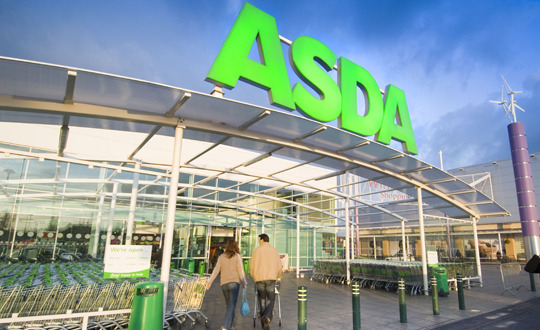 This entry was posted in employability, HE, Students, teaching and learning, University and tagged Asda, Harrods, HE, Independent, Middlesex University, Morrisons, Students, teaching and learning, Wal-Mart by Paul. Bookmark the permalink. I think this is a great initiative. It would be temptingly easy to be sniffy about it, but it seems to be opening up HE to people who haven’t had the chance to participate before, and that’s a Good Thing. It seems to be meeting the employer’s requirement for talent management too, which is an achievement that shouldn’t be underestimated. I worked for Middlesex back in the 90s and always thought they were way ahead of the game on work based learning. Well done them! Also interesting to note that, in the UK, the mainstream HE sector can deliver on such initiatives, which does bode well for the future of the sector. Sounds good. Another misleading headline from the Independent, though.